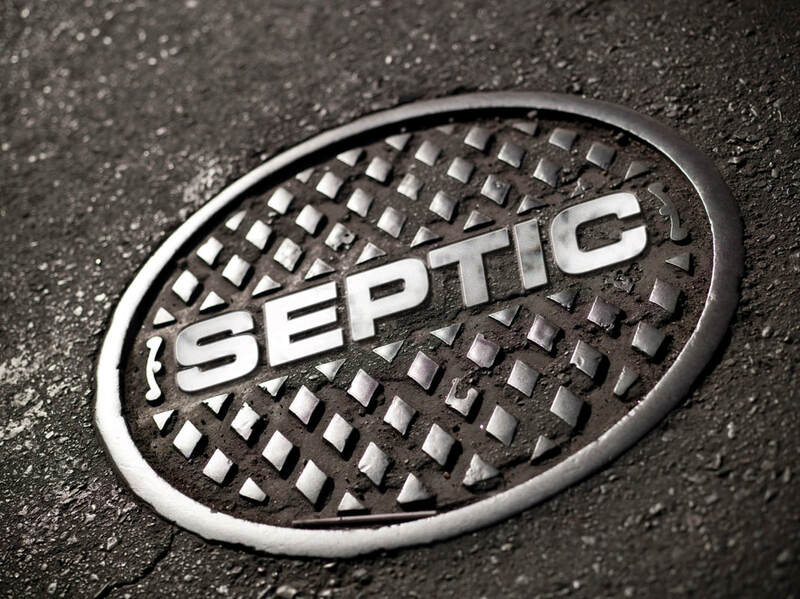 ​South Jersey Engineers is the largest and most experienced septic system design and engineering company in South and Central New Jersey, with over 25,000 projects completed since 1988. We also provide and coordinate a wide variety of related services such as inspection report analysis, site suitability determination, repairs, installations, real estate agent training, and expert services for legal matters. Unlike other engineers who offer many different services, South Jersey Engineers' focus is limited to septic system matters. Our goal is to determine the least cost solution that will provide long term performance, and all work is supervised by licensed engineers. We offer innovative solutions that others are unaware of. Do it right the first time with South Jersey Engineers. We are the experts! !